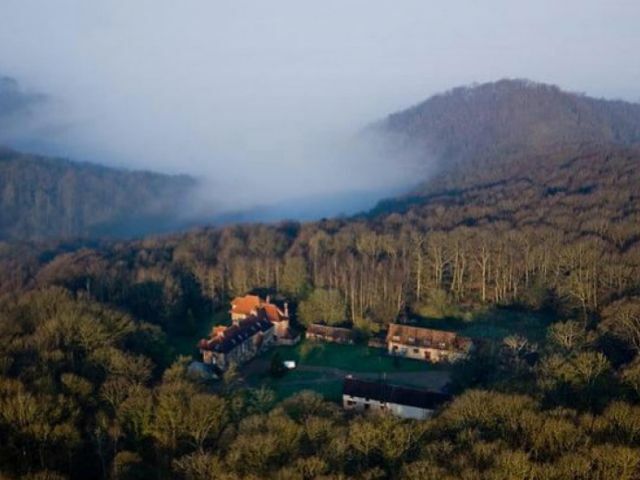 Houdan - 65 km from Paris, located at the outskirts of a village in a park of 24 hectares surrounded by walls - Main castle of ca 2'500sqm and 34 rooms each with its own bathroom. Spacious reception rooms facing beautiful grounds with century old trees and a pound. Several outbuildings. Global renovation/decoration needed. 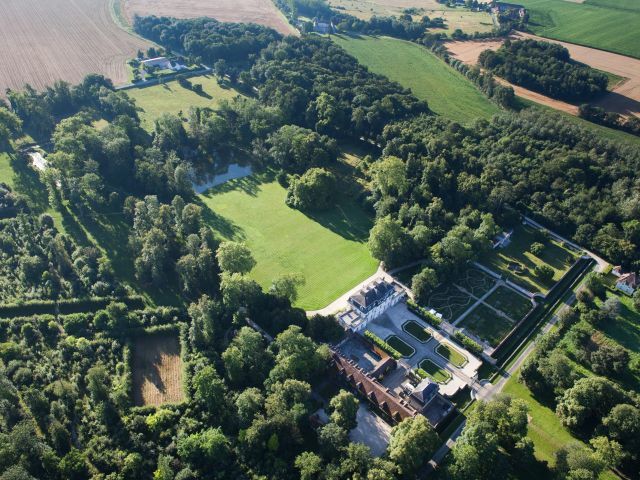 Vernon - Les Andelys , 1 hour from Paris , in a park of 2 ha very protected , an Anglo- Norman manor with outbuildings about 600 m2. 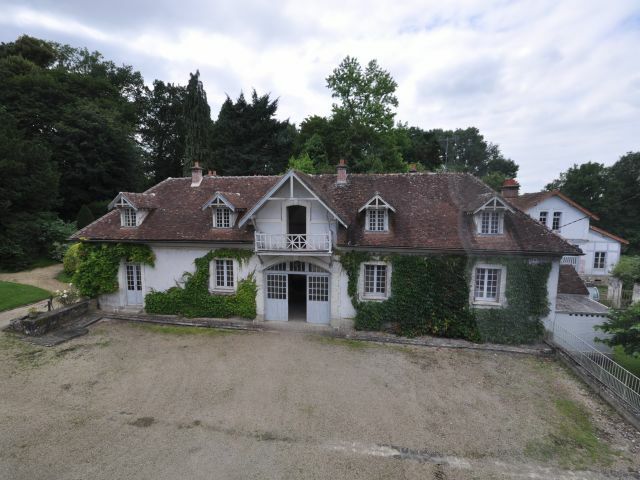 Real country house 5 bedrooms , 3 bathrooms and several garages and outbuildings. Possibility 45 hectares of additional land and Forest. 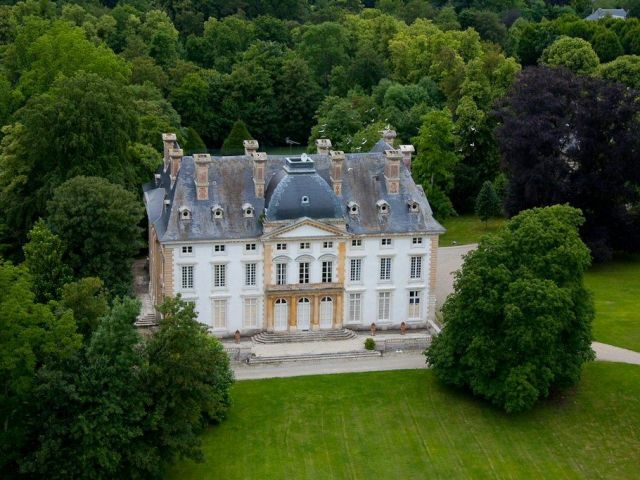 Val de Marne - Crécy La Chapelle , about 45 km from Paris , easily accessible, in a magnificent park, quiet and protected at the heart of a village, many species of trees , the asset consisting of 3 buildings : the Castle , the outbuildings and the stake. The main house with three reception rooms and 8 bedrooms, possibility of each its own bathroom .